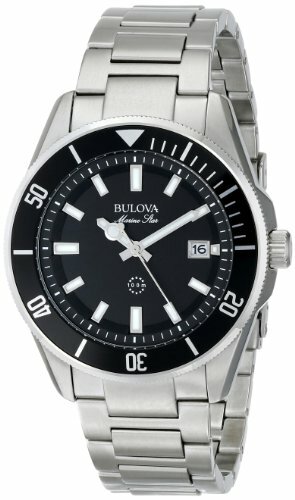 An exquisite Bulova watch with stainless steel bracelet and case for a great everyday experience. 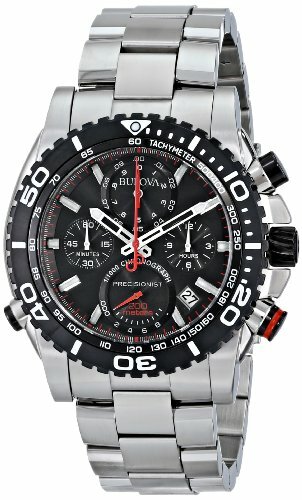 Excelent Bulova Precisionist with Chronograph! 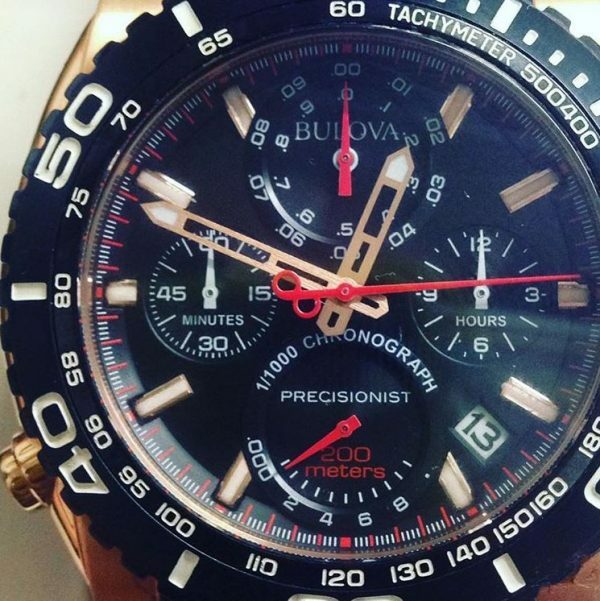 Bulova has always been a maverick in the watch industry. The company has a very rich and fascinating history. It all began with a Czech immigrant called Joseph Bulova who opened a store in New York selling pocket watches. 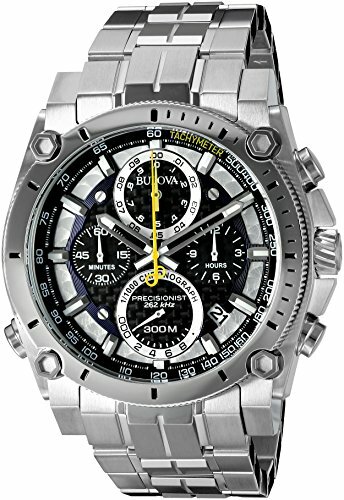 The company developed so rapidly and fiercely that in the 20th century they had already sold technologies to NASA for use in their high-tech computers. 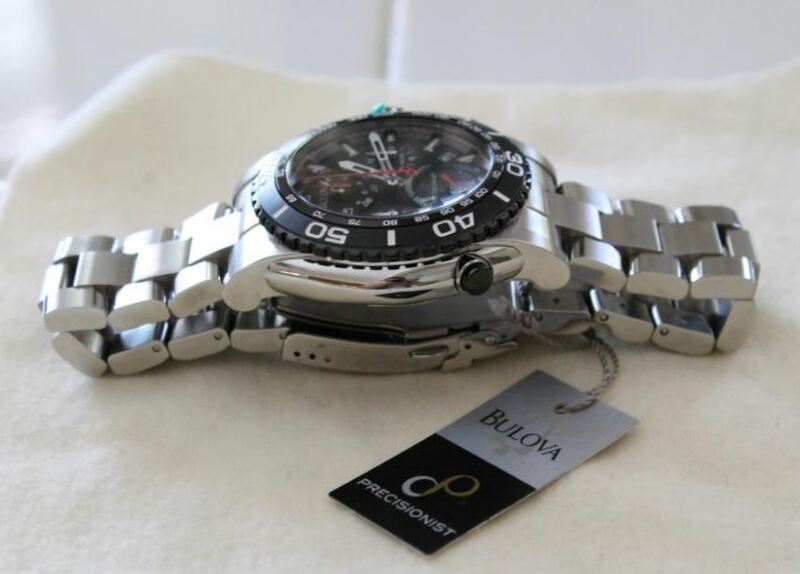 History is nice but what does the Bulova Precisionist 98B212 offer to convince a customer it is the right pick in this vast market of watches? 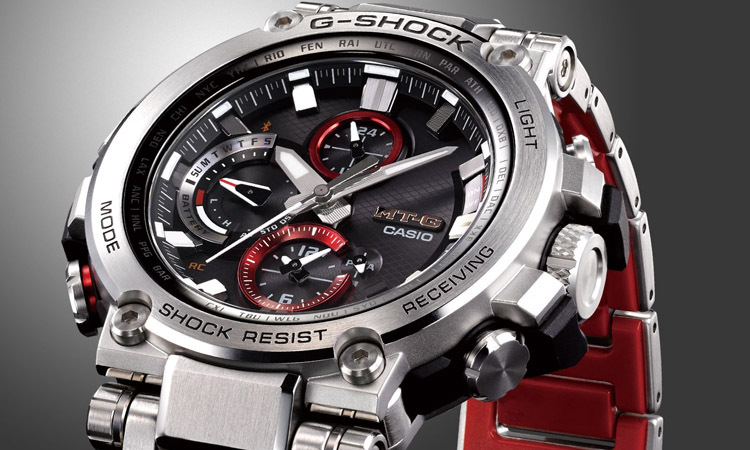 First and foremost I would say that the design and build quality is one of the key aspects of this watch. 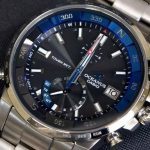 The stainless steel case and bracelet offer a premium feel and make the watch suitable for multiple activities like diving, outdoors and why not, aviation. 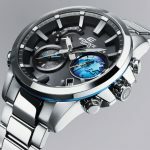 While I certainly like the design, I have some concerns with the overcrowding of the dial. 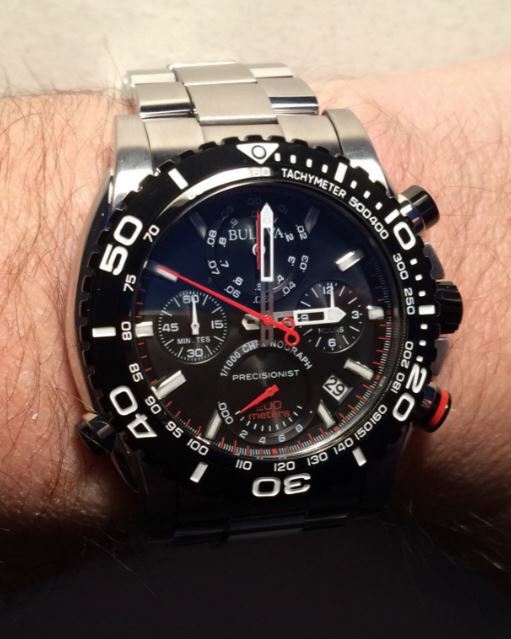 It might give it a professional look but I think that all those subdials and inscriptions are a little too much. 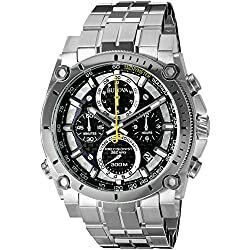 Ultimately this is more a matter of taste and considering that those subdials are actually useful it is more up to you if it is appealing or not. 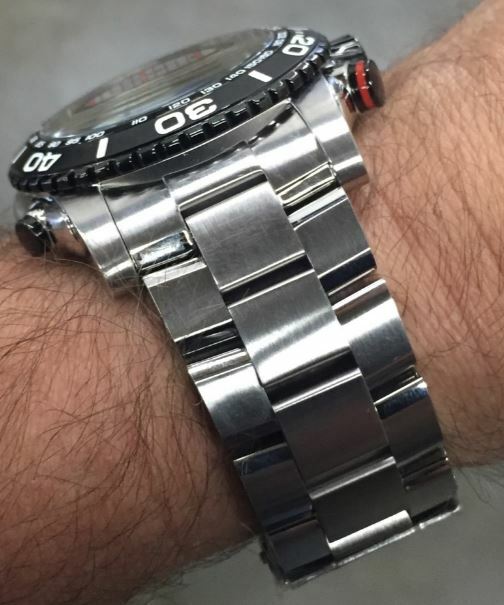 The unidirectional bezel is very nice and easy to operate. 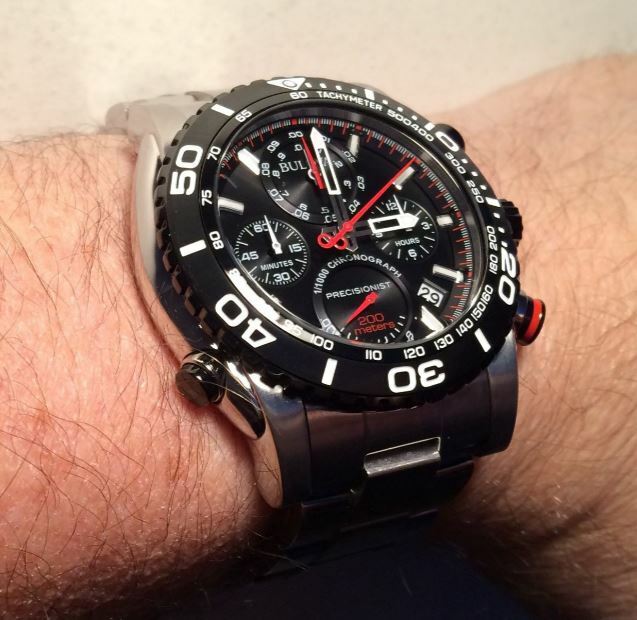 I am not a fan of the tachymeter’s position since it is easy to confound with the bezel when in fact it has its own ring. 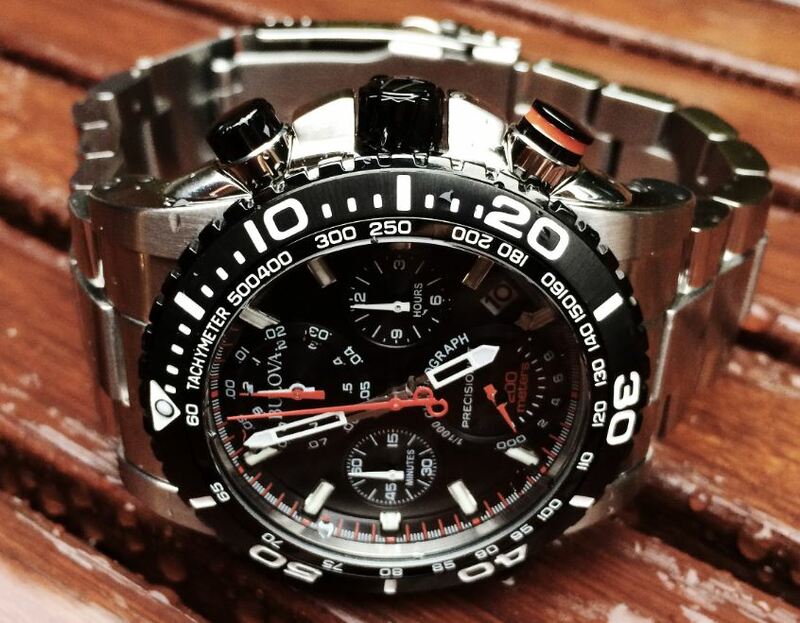 But other than that I find the chronograph very easy to use and in an advantageous position on the dial. 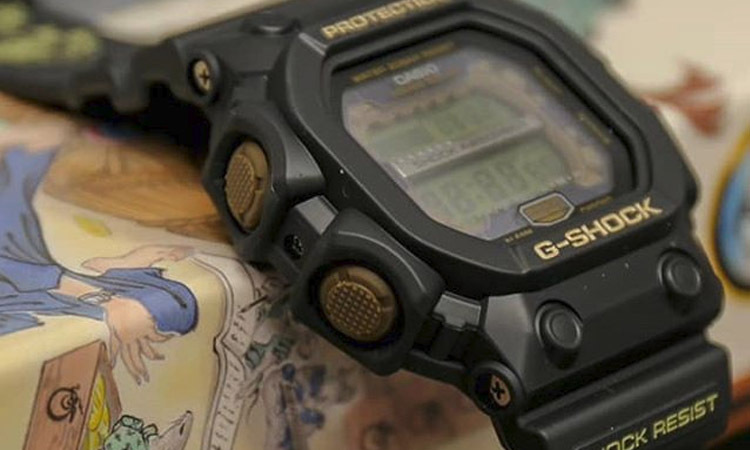 The illumination is assured by lume paint on the hour markers and index hands. 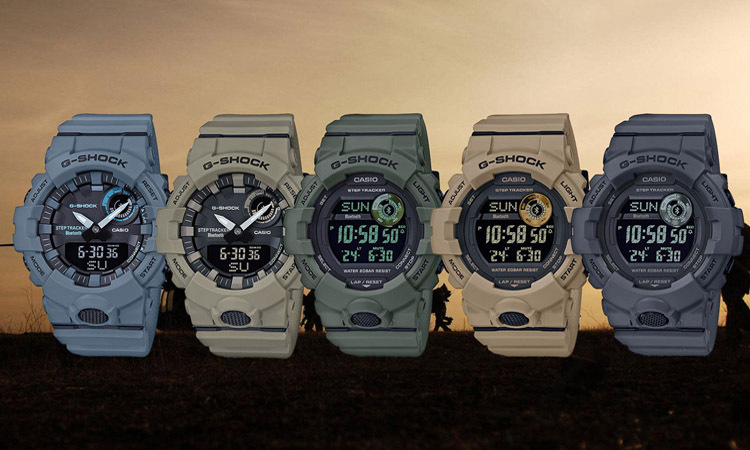 It is good to some extent, but the lack of some sort of backlight means that you won’t be able to any of the subdials. 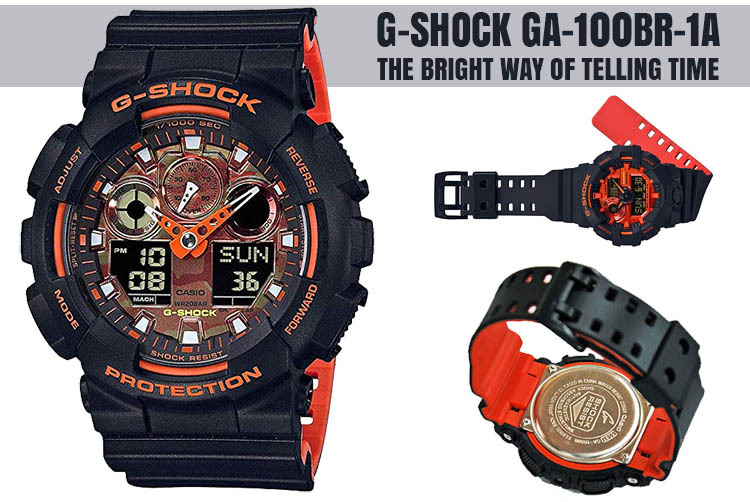 The bezel also features an illumination dot at the top. 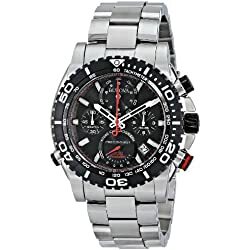 The feel on the wrist is pleasing and it offers a great everyday wearing experience although I found that the two buttons and the crown on the right part of the watch occasionally bump on the skin when making complex hand movements. 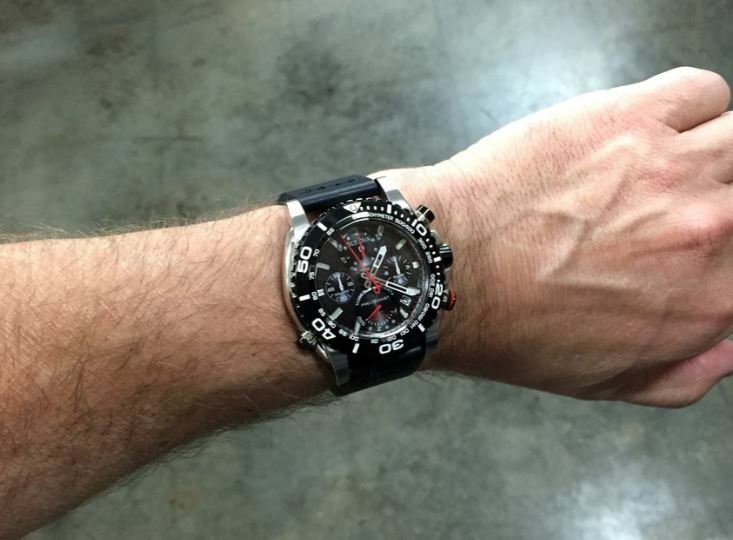 Also, as a warning for people with bigger wrists, this Bulova Precisionist might not feel as substantial as other Bulova watches do. 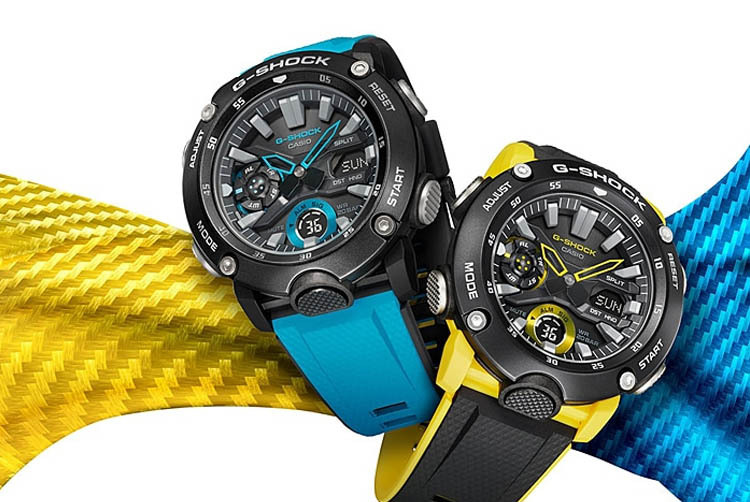 At a case diameter 47.5 mm this is an average sized watch and is way smaller than the GXW-56 G-Shock. 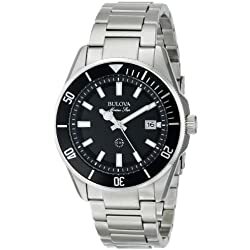 The mineral crystal window is fine, but considering the price range of this Bulova, I think that sapphire crystal would have been a better choice mostly because it does not scratch as easily as mineral does and is more resistant in the long term. I guess you can’t have them all.